Our beautiful Gosforth branch. 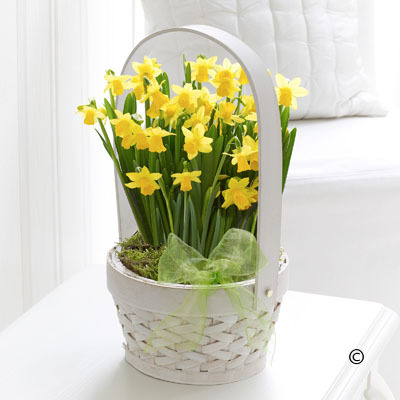 Open all Easter weekend! 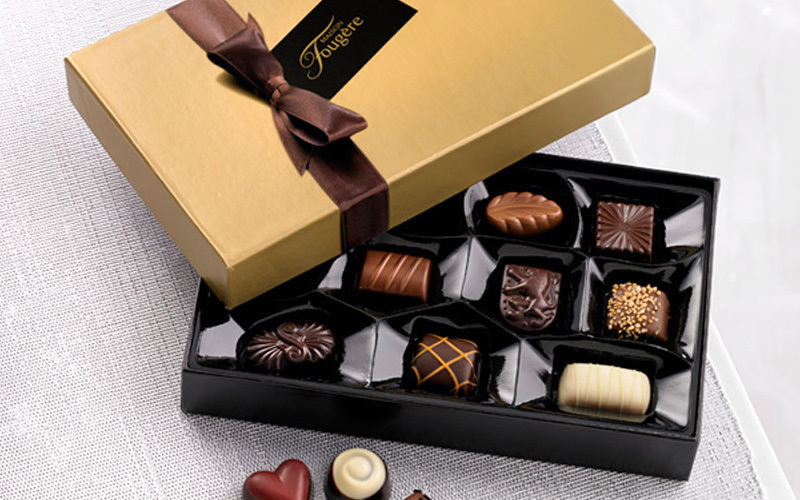 Free Delivery on all Easter products. Starting from just £21.99. Get your orders in today! 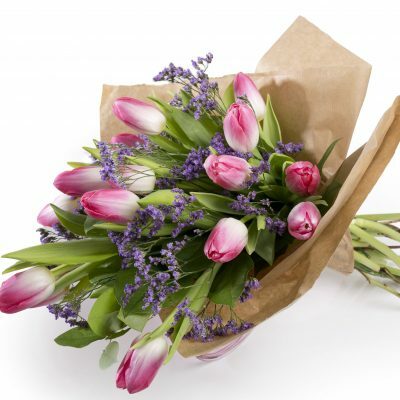 Refreshing, pretty pink tulip bouquet of the month. 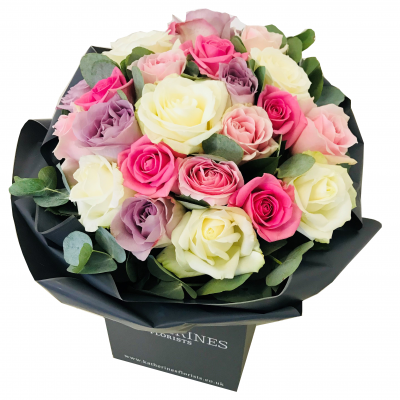 From just £19.99 including free delivery! 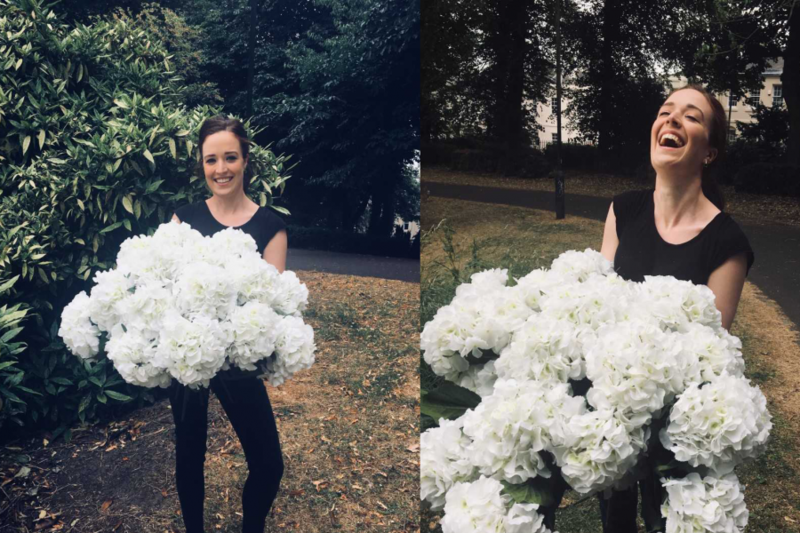 Get wedding ready with Katherines. 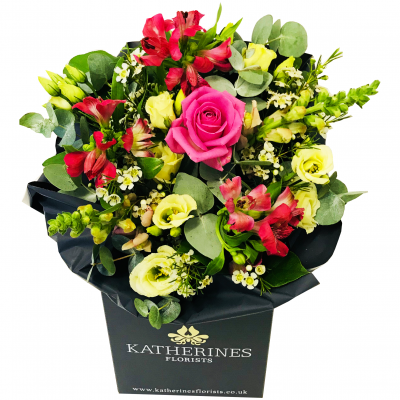 Our amazing Strawberry Surprise starts from just £26.99 including free delivery! We’re a safe pair of hands for your big day. 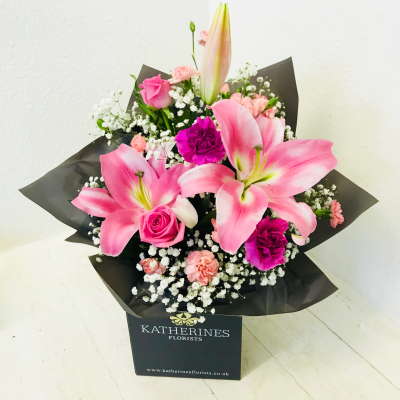 Renowned for unrivalled quality, service and value Katherine’s offer you stunning bouquets and stylish arrangements for every occasion. 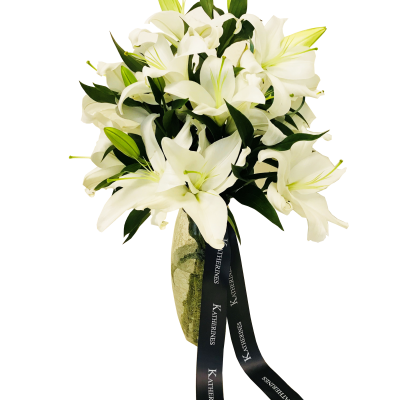 Take a step into our range of online products created by our experienced and passionate designers. 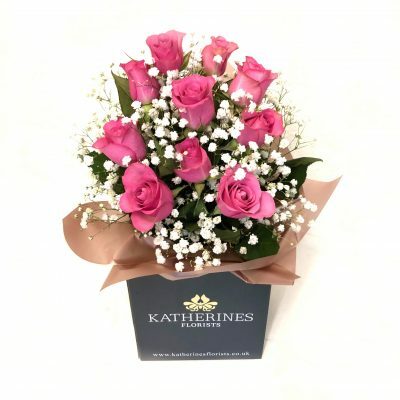 With Over forty years serving customers locally and world-wide – we are the only name in flowers. 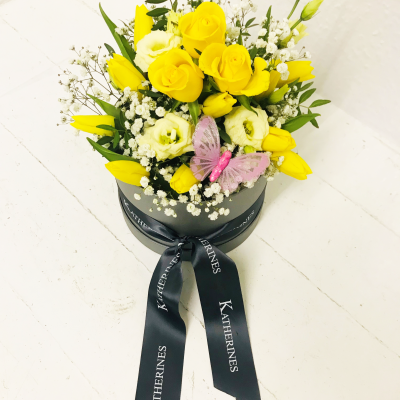 We have a wonderful range of special gifts to suit all occasions and events, all of which make the perfect partner to our floral arrangements. 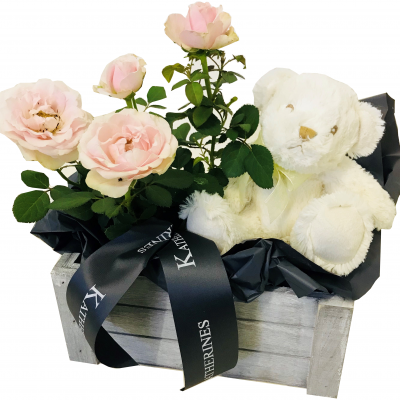 Whether it’s champagne for Valentine’s Day, a teddy bear for a new baby or chocolates for an indulgent birthday, we have the right present for you. 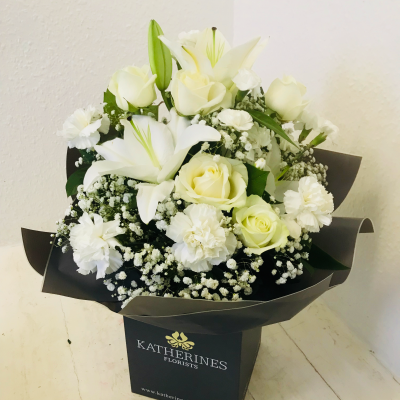 At Katherines we’ve been incredibly lucky to work with a variety of clients from Newcastle, the North East and beyond, helping them get their perfect fresh and silk floral arrangements for a range of occasions. Every single one of our designs is unique, some of which you can see below in our case studies.